This one is for the ladies. There’s a new type of sanitary pad in town and it’s got a refreshing herbal fragrance. It’s the Padeve Herbal Sanitary Pad. Padeve was nice to offer samples on Instagram (@padevesg) so I requested for it. 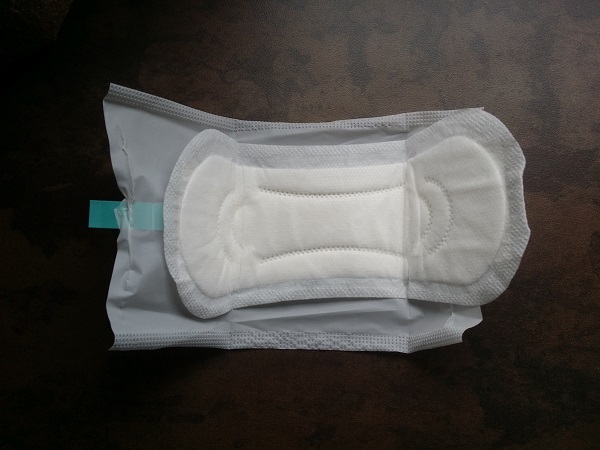 There were two sanitary pads in the packet: a regular ultra-thin pad and a liner. As you can see, the pads come enclosed in the usual plastic sheet. Nothing different from other brands. However, upon unwrapping the pad, a herbal smell wafted out. The smell is not at all unpleasant. It’s more like herbal tea. I like to use scented liners so this is a plus point for me. No more strange odours. The liner itself has a smooth cottony surface so no itchy scratchy down under. 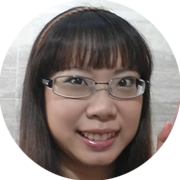 It’s also a lot wider than the brand of liner I usually use. Plus point for me. I believe Padeve can only be bought on their website at the moment. Haven’t seen them on the shelves in the supermarket or pharmacy. 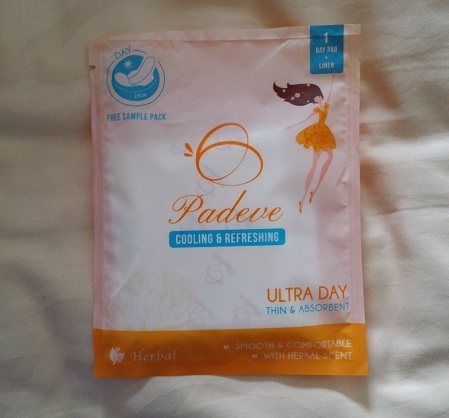 Padeve sanitary pads come in four variants: All Night, Ultra Day, Ultra Night and Ultra Liners.